Early Defence GLOW ACTIVATING Serum, with Ginseng and Vitamin C, boosts skin's natural renewal process to clear and refine pores for a glowing complexion. This powerful formula also supports your skin's natural defenses, calming skin's reactivity to stress and protecting by neutralizing damaging free radicals caused by the sun & pollution. 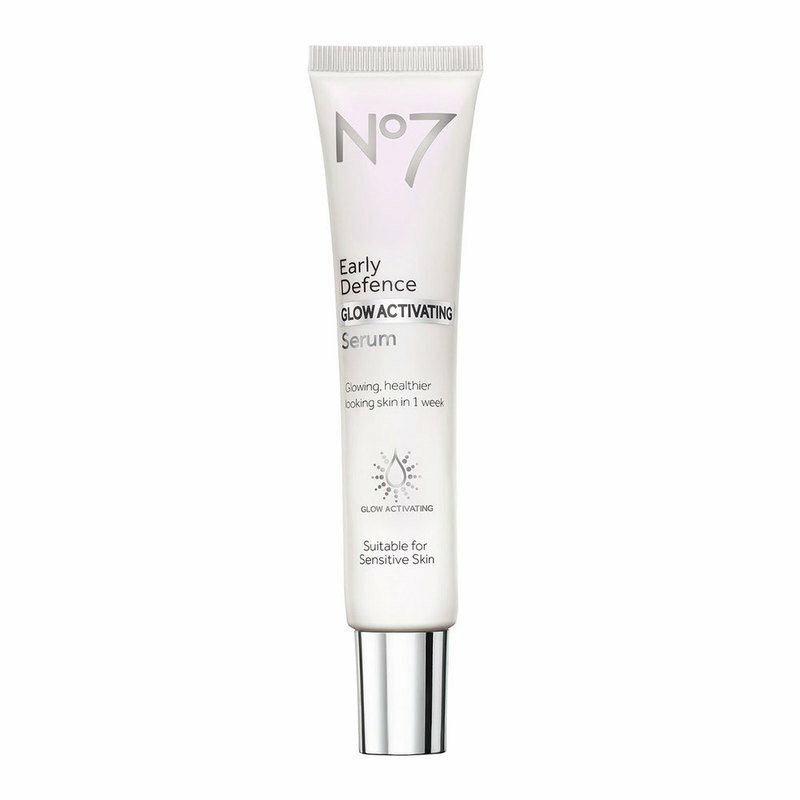 Find your glow in 7 days with Early Defence GLOW ACTIVATING Serum from America's #1 Serum brand*, No7.